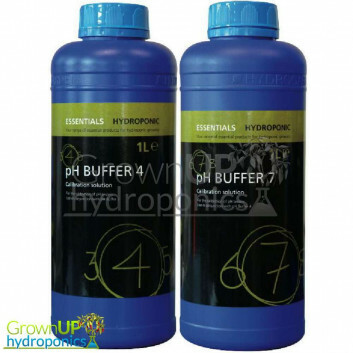 pH up and down are essential to any hydroponic gardeners kit. 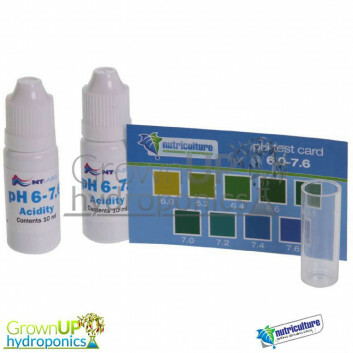 It is extremely important to check and control the acidity of you nutrients. 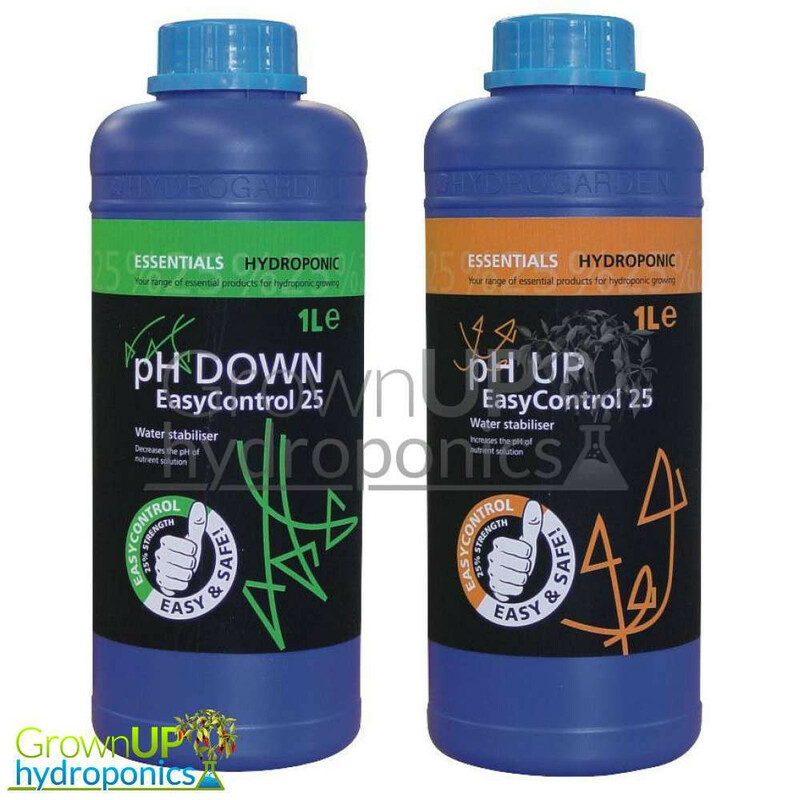 Easier to use than previous types, Easy Control Ph Down offers less risk of over dosing and hurting your plants. pH up and down are essential to any hydroponic gardeners kit. It is extremely important to check and control the acidity of you nutrients. 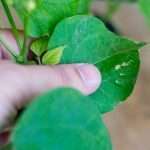 Easier to use than previous types, Easy Control Ph Down offers less risk of over dosing and hurting your plants. High quality pH adjustment formulation in a safety bottle. Highly concentrated so only a little is needed. 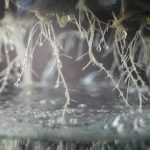 Always dilute prior to use and take the proper care when using.